Nasa announce huge discovery of seven Earth-sized planets orbiting a single star outside our solar system! ...and there could be life out there! 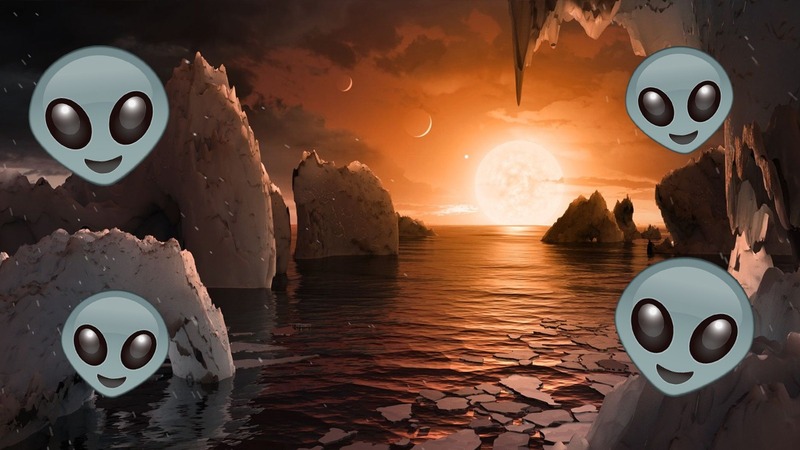 Astronomers have discovered seven Earth-sized planets just outside our solar system! 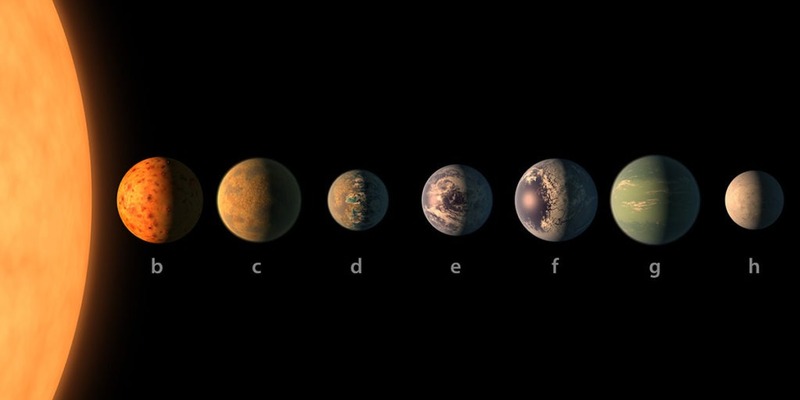 All seven have surface temperatures that could potentially support liquid water, and three are within a ‘habitable zone’ meaning life is also a possibility! The exoplanets are orbiting Trappist-1, which is a star 40 light-years away from Earth, and so have been named the Trappist-1 system. An exoplanet is a planet in a different solar system to our own and so orbits a different star to the Sun. They’re pretty important because they make it possible that life could exist in other solar systems! Scientists have thought they existed for quite a long time but it was only in 1992 that the first one was discovered. The planets were detected using Nasa’s Spitzer Space Telescope and the findings revealed at an important press conference and published in the Nature journal. Three of the exoplanets were discovered to start with, then the astronomers monitored them and found four more! It’s the largest number of Earth-sized planets ever found orbiting the same star. The discovery is pretty exciting but the astronomers will need to take a look in more detail to find out what exactly is going on out there. So no aliens spotted just yet – but it’s possible! 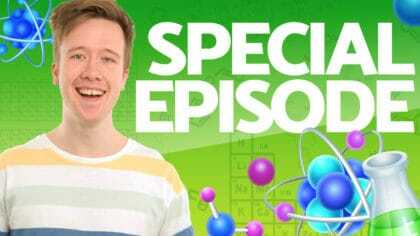 Want to know more about space? Check out our audio series Deep Space High!